Plymouth Yarn would like to wish all the moms out there a very happy Mother’s Day! 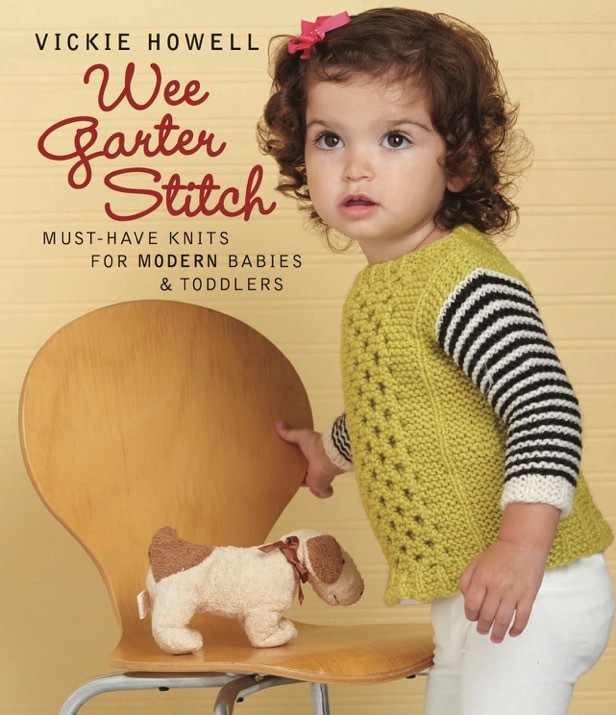 We are celebrating by giving one lucky person a copy of Vickie Howell’s new book Wee Garter Stitch! 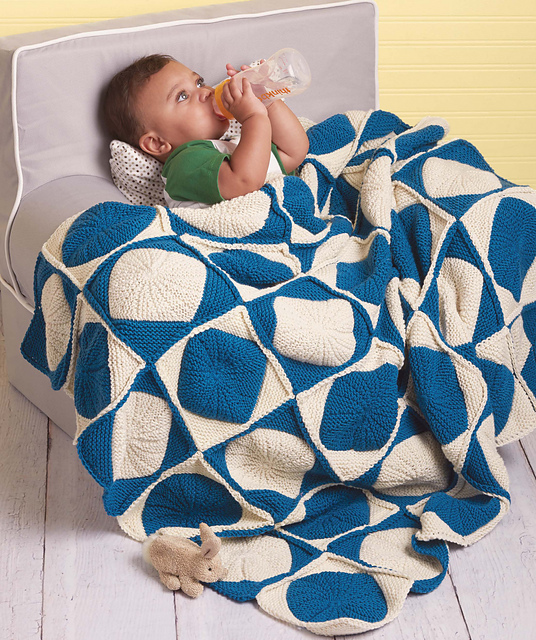 This is a collection of must have knits for modern babies and toddlers!.To sweeten the deal, we are also including the Worsted Merino Superwash for the Round Peg Blanket pattern in the book! All you have to do to enter is to comment on this blog, let us know your favorite gift you have ever given or received for Mother’s Day. You can also enter by sharing this post but you must comment here that you shared it. Winner will be contacted from email associated with your blog comment. Winner will be picked at random on May 9th, 2016. My favorite Mother’s Day gift ever was a “World’s Best Mom” mug. It makes me smile every morning when I drink my tea. Awe, it’s the little things that are so special sometimes. Thanks for participating! I would have to say it’s the little projects that my two children created when they were younger! They are college-age now and it is so sweet to look back on some and see their handwriting just beginning to develop. The time truly does fly by! My favorite mother’s day present was a tissue paper flowers made by my six year old son, rather lop sided, but given with so much love! Little boys can be so sweet! I also received tissue paper flowers when mine was about 6. I still have them on the shelf in my office. They always make me smile. Cherish every moment! I love looking back and seeing how they’ve grown! My favorite people to knit for is babies and children. I would so love to win this book and lovely yarn to make a blanket. Thanks for having this giveaway for a nice surprise for someone on Mother’s Day! My favorite gift was a Mom coffee mug that I used forever, loved it! The best Mother’s Day gift I ever got was a 99¢ card from my 13 year old step-daughter telling me I’m the best mom she could ask for. She’s almost 21 now and we’re still as close as any “real” mother and daughter could be. No matter what other Mother’s Day gifts I get, I will never forget that card. I usually just get a gift card. Honestly, my son is such a gift to me. Mother’s Day is its own reward. I actually don’t have a favorite Mother’s Day present because my daughter treats me like a queen every day. I don’t have to wait for a designated day to be honored. I’m very blessed. I love getting flower plants for mother’s day. And that’s what I give my mother too. This year I’m giving her an orchid because she misses her orchids from hawaii. She had to come back to live with my brother when we lost dad last year. My best mother’s day gift was when the boys tried to make breakfast. That was a fun time. My favorite Mother’s Day gift was my boy’s (with their father’s help) making me a lovely Mother’s Day meal. They were so proud of themselves. Best. Meal. Ever.!!! The best Mother’s Day gift I ever got was a handmade card from my son that he give me the Mother,s day before he passed away in 2000 he was 17. I gave my mother a bracelet with all the kids and grandkids’ names and birthstones on it. My son made me a really great heart necklace in school last year. He was so proud of it! I can’t wait to see what his kindergarten teacher has them doing this year! Love vickie’s books some of the few I will buy. 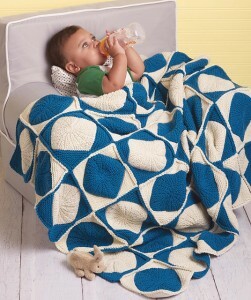 I would love to get the book so I can start on a project for the next baby to arrive. 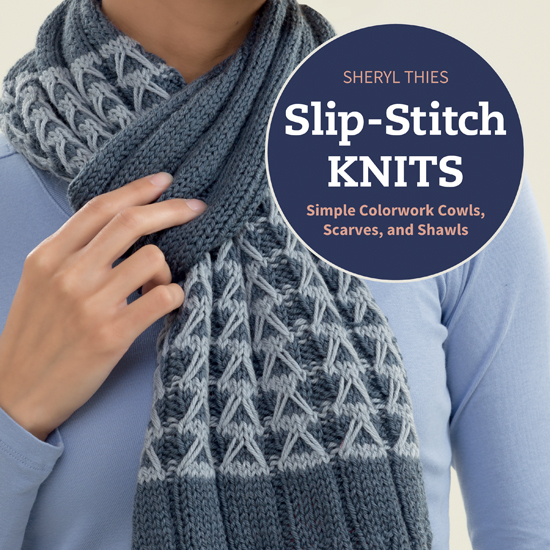 Every yarn lover needs a great book to make wonderful things out of. My favorite mother’s day gifts have all been either a craft book or yarn. Love it! The flowers I receive that I can enjoy all summer long. My favorite Mother’s Day gift is lunch with my Mom, Dad, Brother, husband, Daughter and Son. I listen and add to the conversation of how fun these people really are. Witty, intelligent, playful and mean they all are and I enjoy our time together. Then they give me yarn … Oh that I suppose is just the fantasy part. Ha ha. Family time is enjoyed and special. Happy Mother’s Day to all you amazing Moms! My favorite Mothers Day gift to give is the hand knit bias scarf I’m giving my mother-in-law this Mothers Day. My favorite Mother’s Day gift is the plane ticket to visit my daughter so we can be together on Mother’s Day. The best: A few years ago I knit Mom a full length entrelac dress. On her birthday, in late April, she asked if it couldn’t be shortened to sweater length. It was ready to be given back to her on Mother’s Day. The worst: When I was 7 my brand new stepfather took me shopping for my Mother’s Day gift – at the hardware store. He filled a plastic caddy with dust cloths, sponges, scrub brushes and other cleaning supplies. He told me Mom would like it because it would make the housework easier. What. A. Jerk! 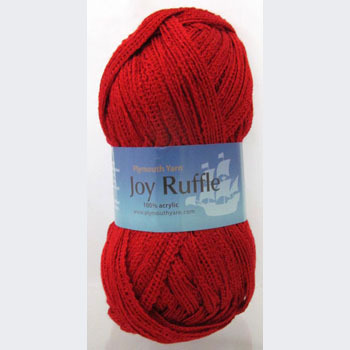 Thanks for the giveaway – KittenWhiplash on Ravelry. 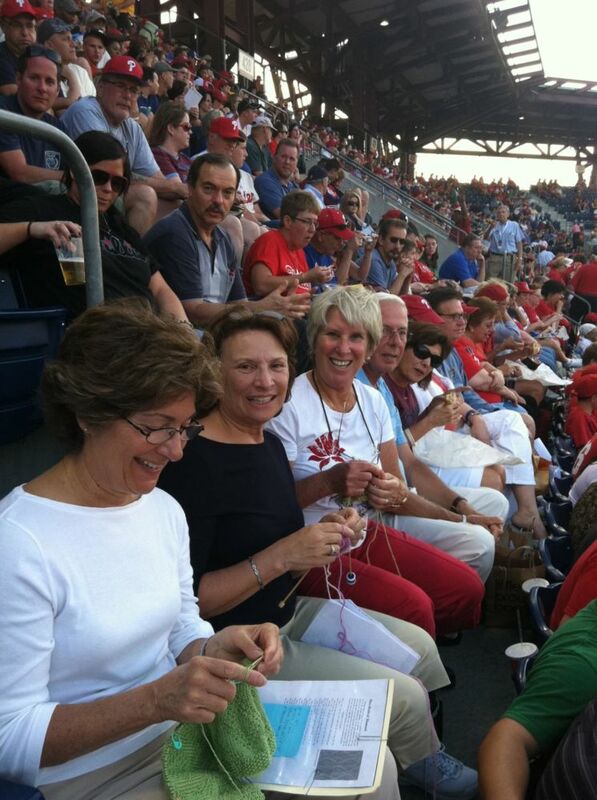 My favorite mothers day gift is yarn and knitting supplies! My favorite gift was a mini photo album I made for my mom, accordion style. It was filled with rubber stamped images and handwritten quotes and tied with a ribbon. My mom does not have many photos albums-most of her photos are tossed in a box! So I collected photos of me, my grandmother and great grandmother and assembled them all together. I appreciate when my kids make something on their own, to give me, like a really cute card.Their writing is precious and something to save forever!! This year I received a new garden, complete with the cutest white picket fence and a gate!! Congratulations! You are the grand prize winner. You will be contacted via email within 24 hours. Congratulations. You are a second prize winner! 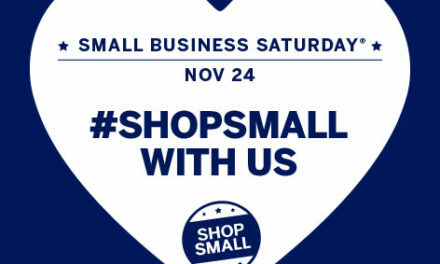 You will be notified by email within 24 hours on how to redeem your prize. Sorry for the confusion. I thought I was replying directly to the winning comments. The winner is Christine T. (grand prize). The second place winners are: Knittingdancer, Chris L, Linda D, Adriana, and Rose B.